‘Tis the season of binging Netflix and avoiding the frigid outdoors. 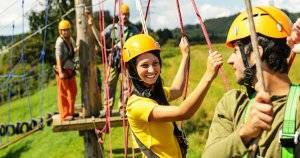 But with 90 percent of our lives spent inside, according to the Environmental Protection Agency, you’re probably longing for greener pastures. Lucky for us, indoor plants are so hot right now. 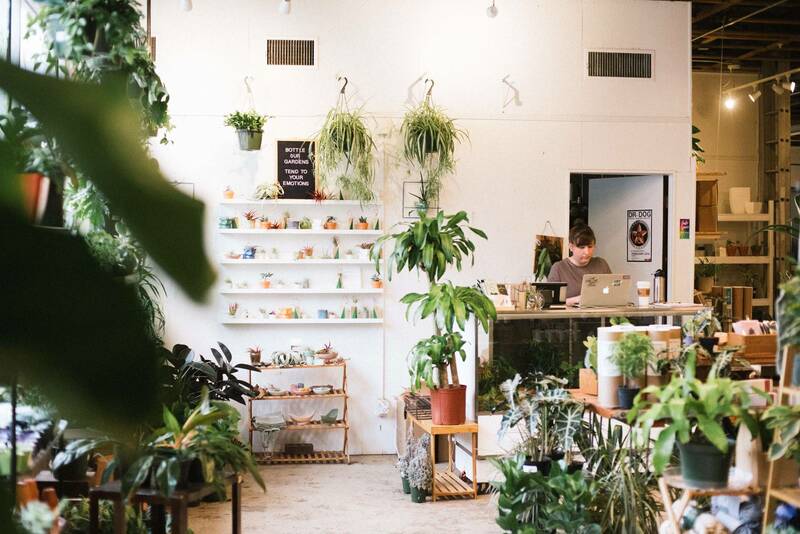 Plant shops are popping up on city corners around the country. 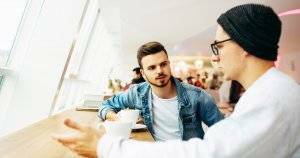 Office spaces, living rooms and coffee shops are looking greener than ever and for good reason: plants are known to increase productivity, lower stress levels and boost happiness. That sounds pretty nice post-polar vortex. A succulent at Art Terrarium in Des Moines, Iowa. 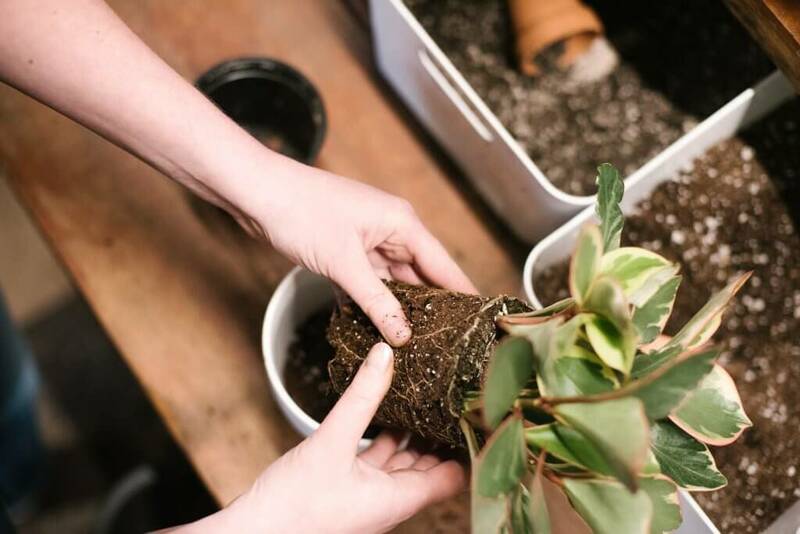 What’s more, some research suggests plants can improve indoor air quality. 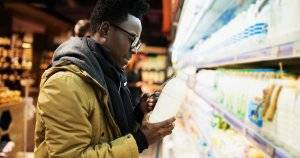 All sorts of pollutants are floating around our homes, leaching from the paint on our walls and the cleaners in our pantry. 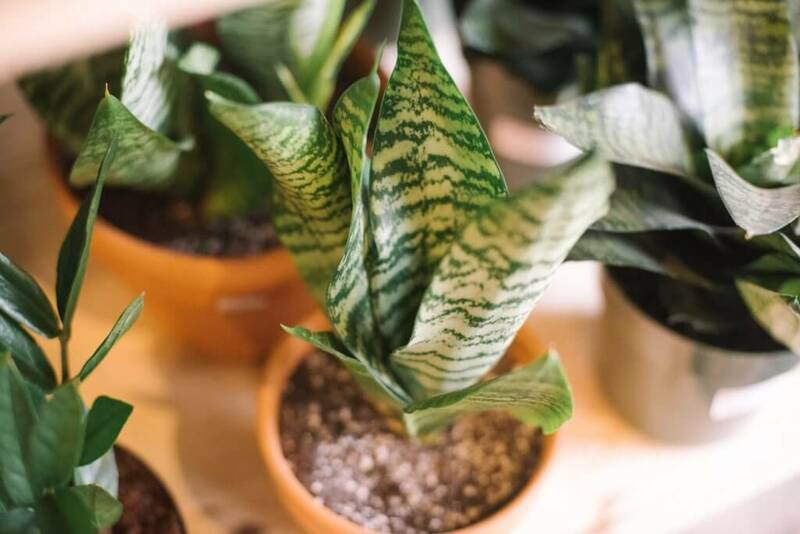 House plants absorb carbon dioxide, taking and filtering toxins with it. 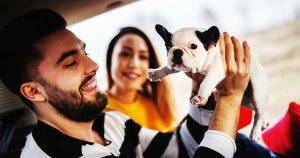 While the effectiveness of this in a real-life setting is still being researched, environmental scientist Bill Wolverton, who conducted the famous NASA Clean Air Study, recommends two house plants for every 100 square feet. 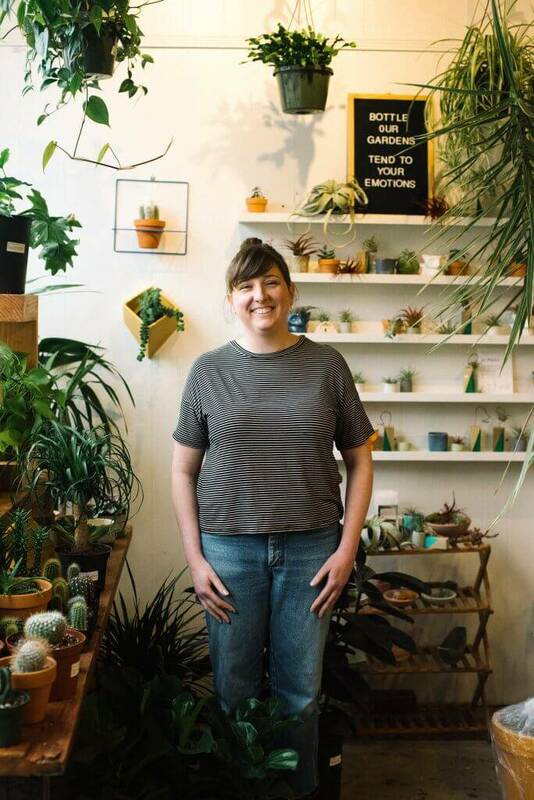 Andrea Metzler, 33, spent her 20s moving from Chicago to Austin to Charleston, eventually making her way back to Des Moines, Iowa, where she opened her plant shop, Art Terrarium, three years ago. 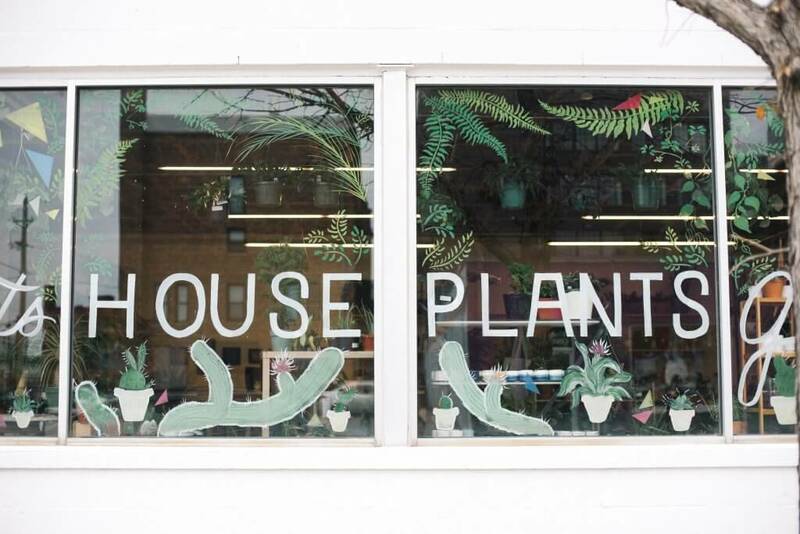 What started as a pop-up plant and art show blossomed into a brick-and-mortar store. 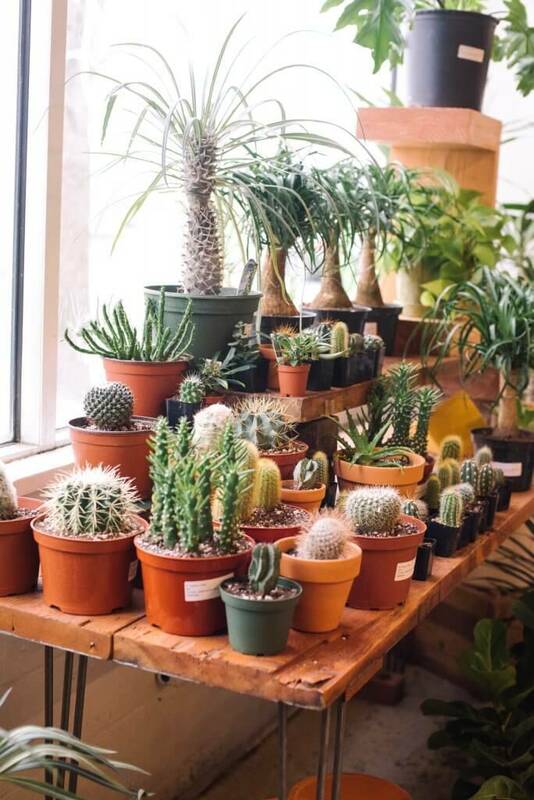 Walking into the space, you’ll find pet-friendly plant sections next to handmade ceramics, local art and zines, and a potting bar where you can create your own succulent arrangements or terrariums with soil, pea gravel and moss on hand. 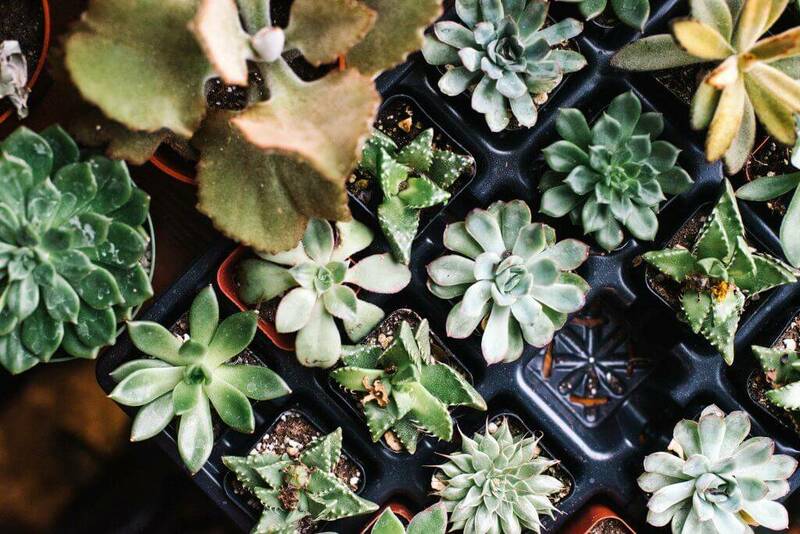 Plants and local art fill every nook of Andrea Metzler’s Art Terrarium. 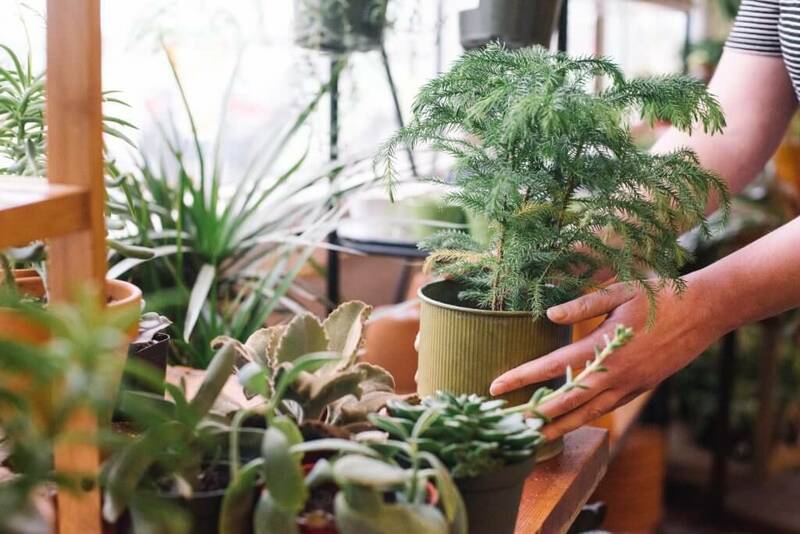 Metzler talked with me about her love of all things green and her recommendations for the best ways to use plants to keep a space relaxing and toxin-free. How did you first get into plants? Andrea Metzler: Actually, when I moved back to Des Moines. A friend gave me a house plant and I loved it. I would go to the farmers market, and every time I went I would buy a succulent and my collection slowly grew. As I was traveling, I found a few shops in Chicago and Portland — houseplant focused with handmade ceramics — and any time I would walk into that space I would just think, “Wow, this is so amazing, I want to do this.” So I decided to bring something like that back to Des Moines. 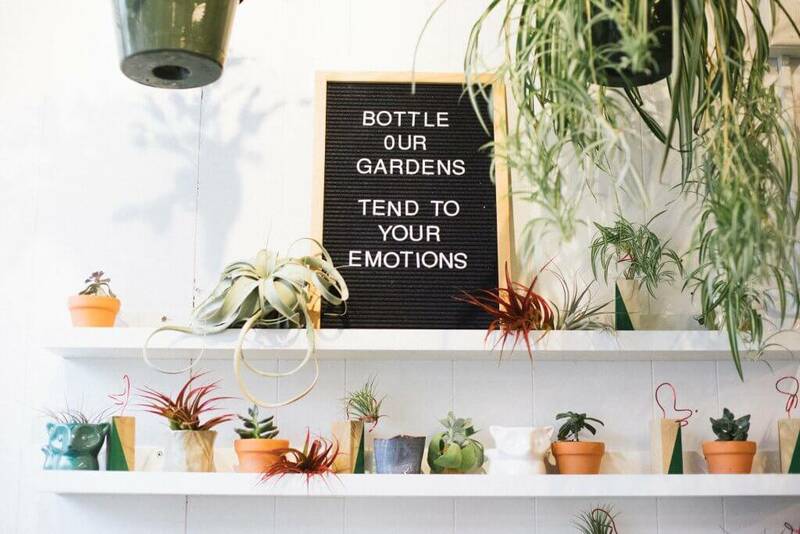 Can you feel the difference between spending the day in a room full of plants, versus a room without plants? 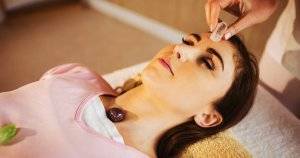 AM: I definitely feel the freshness of it, the life around me. 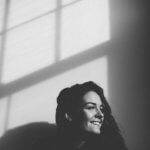 It makes your space feel a lot more cozy and homey, and it makes me feel more relaxed than being surrounded by clutter and objects. Plus it’s soothing to water them and take care of them — makes me feel like I’m accomplishing something. 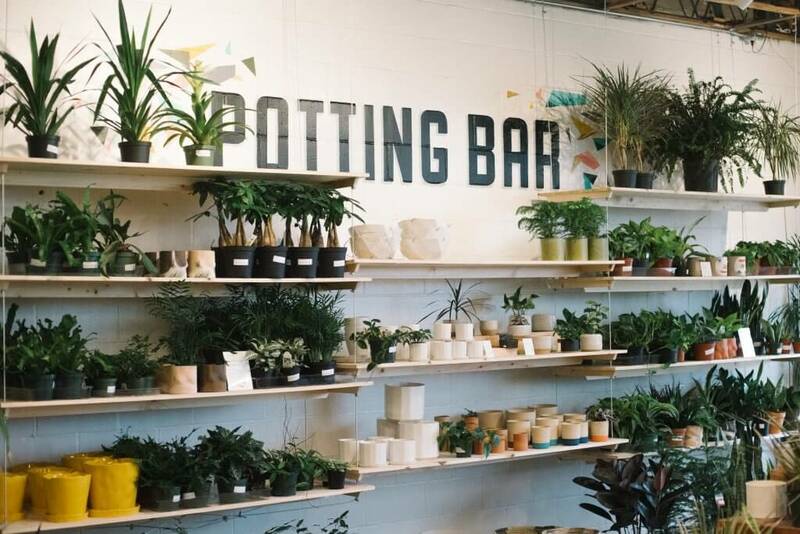 At the potting bar at Art Terrarium, you can build a potted plant from scratch. Plants can be a little intimidating, especially as someone who travels often. Do you have any recommendations for plants to start out with that are pretty easy to keep alive? AM: Yes, definitely. 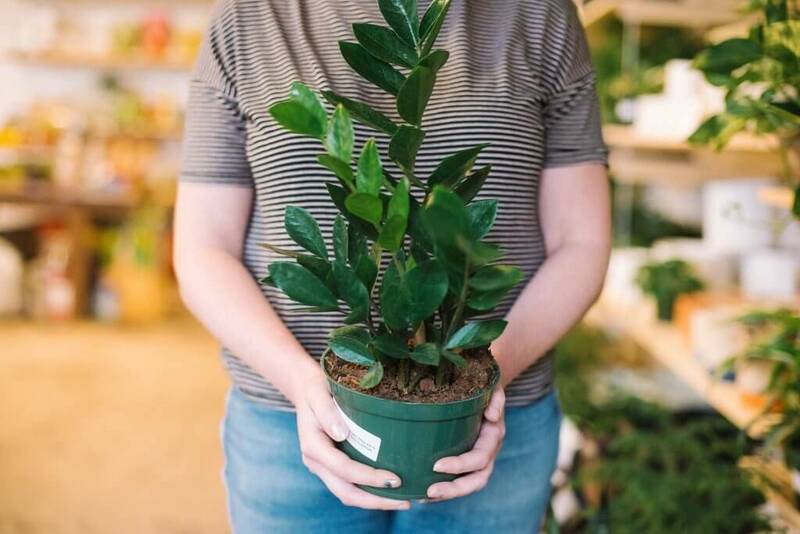 We have a Hearty Houseplant section here in the store, and we always recommend the ZZ plants. 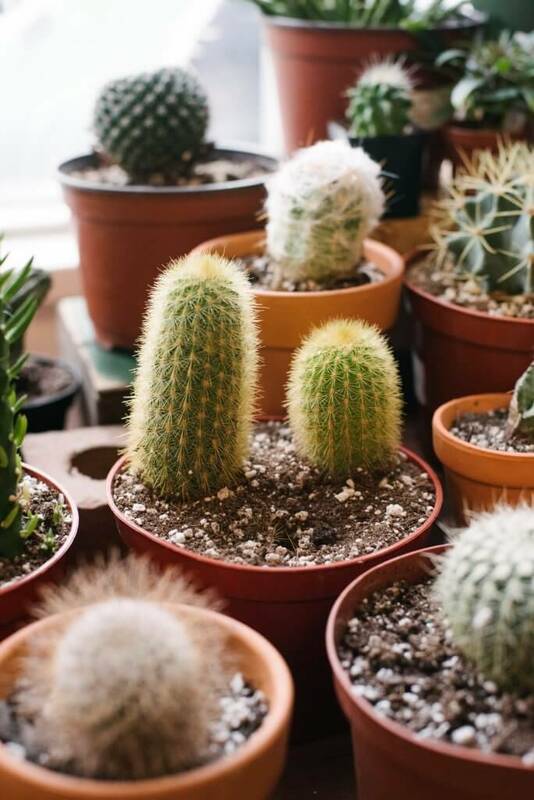 They are in the succulent family, but they do really well in low light, so you can put them in just about any corner, and they also have these little bulbs that store water so they can go months without watering. The snake plants similarly do well in low light without too much water. Also, the pothos — that’s the plant my friend gave me when I moved back — I still have it four years later and it has these six- or seven-foot vines going all over the place. It’s really cool. I was reading up on the 1989 NASA study on air quality. Apparently the researchers were trying to find ways to clean the air in space stations, and found that a lot of common house plants were actually the most effective. 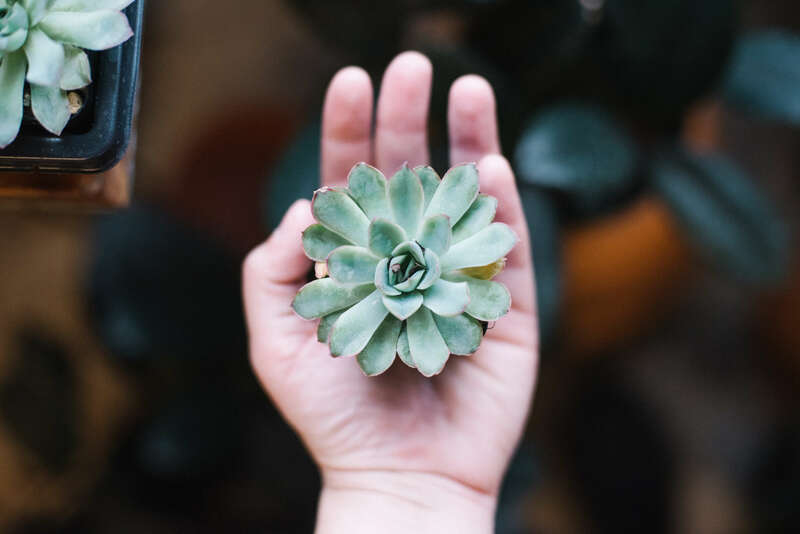 Which house plants have the most purifying qualities? AM: Actually, the snake plant and the pothos are both on that list. It’s a pretty extensive list, so you should be able to find something you like. Dragon trees, peace lilies, and Chinese evergreens are a few of my favorites. 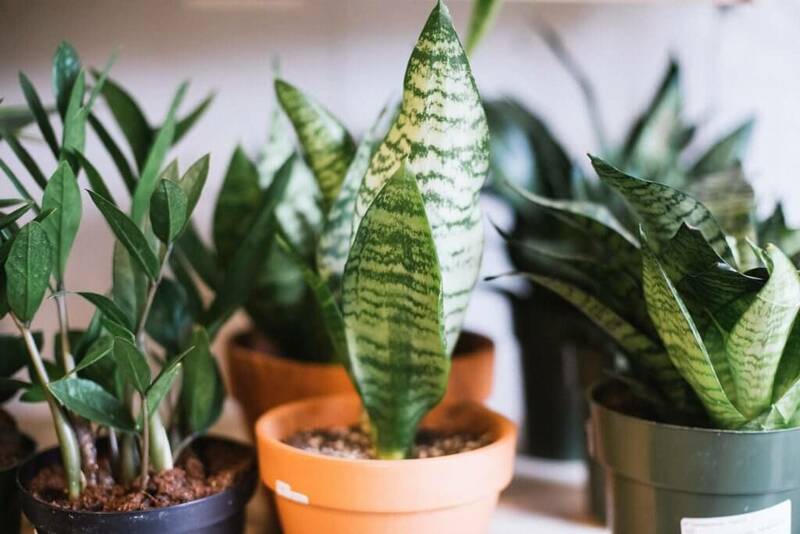 The snake plant in particular is really good for putting in your bedroom because it releases oxygen at night, so it should help create a more relaxing sleep environment. I keep one on my bed stand to help me sleep better. Andrea Metzler, 33, stands among plants and art in her storefront in Des Moines, Iowa. Art Terrarium’s storefront in Des Moines, Iowa. Shelves of tiny plants and ceramics line the walls of Art Terrarium. Snake plants are one of the easier plants to keep alive when first testing out a green thumb. 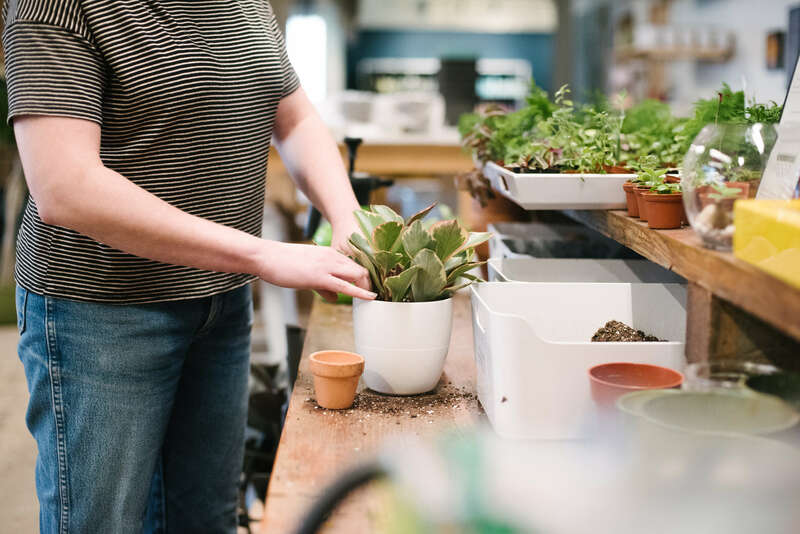 Andrea Metzler holds a ZZ plant in her shop.